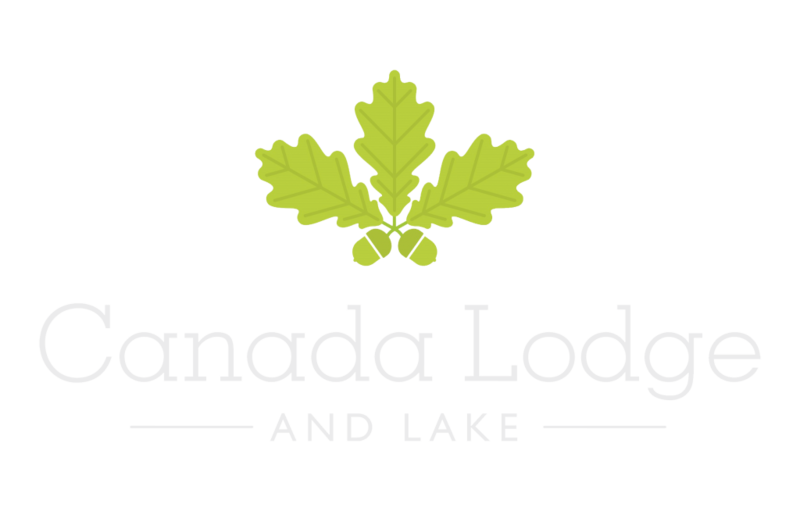 Canada Lodge and lake offer two venues for private hire. 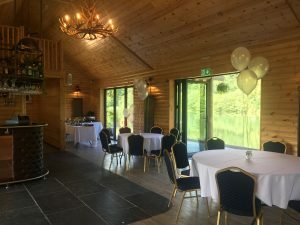 Our spacious Lodge and cosy Rhodri’s by the Lake cabin are both flexible venues that can accommodate everything from a business seminar to a school prom. During the warmer weather guest can benefit from our very secluded and scenic grounds. In fact they make an ideal setting for summer balls or special birthday celebrations. Whatever the occasion, our experienced events team will be on hand to help you plan the perfect day. We ensure that from food and drink through to decoration and timings, nothing is too much trouble. Nestled in the countryside just outside of Cardiff, Canada Lodge and Lake are easily accessible by road. We offer overnight stays in our luxurious log cabins or subterranean apartments, all of which have stunning lakeside view to wake up to.